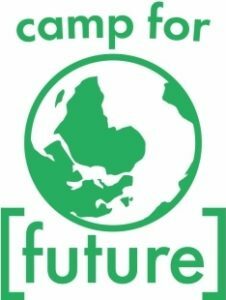 We the press team want everyone at the camp to feel comfortable and safe. At the same time we also want to make press work possible for journalistson the camp. 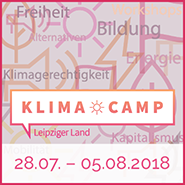 We ask journalists to register in advance (presse-klimacamp@riseup.net) or upon arrival at the press tent. .
Every day between 11am and midday journalists can move around the camp and make recordings in the community area. Otherwise, the following applies to both the press and everyone else: Photos and video footage of individuals and groups may only be made after an explicit request. We would like a prior notice of wide angle shots. During the plenarie, when eating and sleeping places may generally not be filmed or photographed, because people cannot withdraw easily from there. We’re happy if other camp participants talk to the press. It is important that persons and groups who talk to the press speak only for themselves and not for the entire camp. There is the possibility of press training at the camp. We would also be pleased about independent public relations on your part. Your article doesn’t require any consultation with the press team. … Questions, requests, ideas? Visit us in the press tent!